To became the first choice of India and China, OnePlus soon going to launch it’s best smartphone in affordable price. I am talking about, OnePlus One Mini aka OnePlus X which listed on Chines online retailer Oppamart and Amazon with specifications and pricing. According to report OnePlus One Mini will launch on 29th Oct. 2015 priced at at $249( CNY 1,399 in China and approx. Rs 12,000 in India). 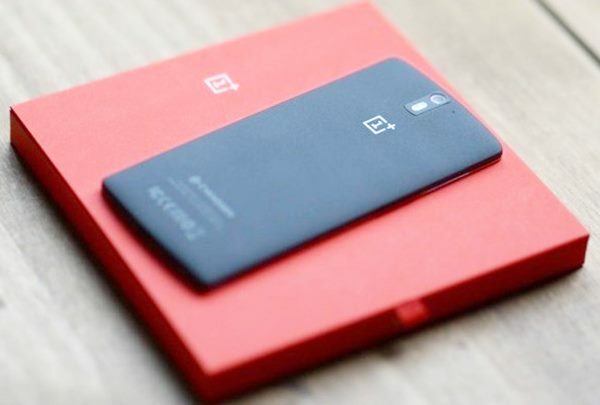 According to China Online retailer, OnePlus One Mini aka OnePlus X is a IP67-certified smartphone supports Single Micro-SIM comes with a bigger 5-inch full HD display and Corning gorilla glass 3 will run on Cyanogen OS 3.0 based on Android 6.0 Marshmallow OS powered by a fastest Qualcomm Snapdragon 801 processor with 3GB RAM, 16GB ROM and 32GB MicroSD card slot. OnePlus One Mini will sport a 13-MP Rear camera with LED Flash, Sony IMX258 sensor featuring EIS (Electronic Image Stabilisation), PDAF (Phase Detection Autofocus) perfect for low light photography and 8-MP front camera for video calling and selifi powered by a powerful 2450mAh battery will offer connectivity through 4G LTE, Wi-Fi 802.11 a/b/g/n/ac, Bluetooth 4.0, and NFC. OnePlus One is available in India at OnePlus One is available at Rs 18,999 for 16GB in Silk White and Rs 21,999 for the 64GB in Sandstone Black colour through Amazon. At last few honest word, OnePlus One Mini is coming to please the Indians. What you think? Please stay tuned for more updates.